This is the basis for NTS practice. 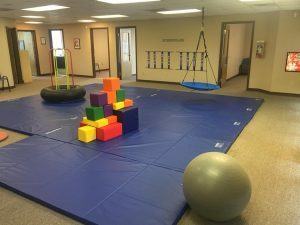 As every individual and situation is unique, the therapeutic goals and interventions utilized should be specifically tailored for each client. Our Goal: To provide families with the tools necessary to establish effective boundaries, increase communication, and propagate socially acceptable behaviors. Its our desire for families to better understand problematic feelings and behaviors. We know that by educating individuals and their families we empower them to develop their own workable solutions for making lifestyle changes. By providing support and insight necessary for making lifestyle changes, we help our clients effectively address the difficulties which have led them to NTS. 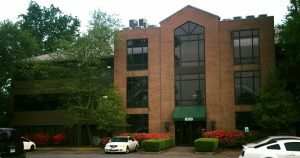 However, as every individual and situation is unique, the therapeutic goal and counseling techniques utilized are specifically tailored for each client. Regardless of the concern which has brought an individual to treatment, at NTS the therapeutic process is always conducted in a caring and supportive environment. It is within such an atmosphere that you and your child can feel comfortable working through the present concerns and start the process of moving past those obstacles which are preventing your desired success.